I had a totally off kilter week. We have no schedule, are all over the place and going in 15 different directions. 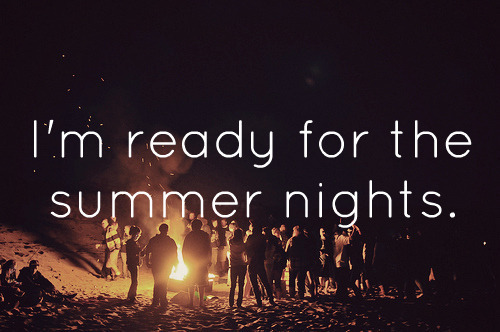 I love summer. Even though it's chaos I am actually loving it. Maybe this is going to be my good summer finally. I have to figure out the blogging schedule thing though cause it's kind of stressing me out. I want to be here but I want to be in my real life too. Do you know what I mean? So we will just have to take it one day at a time. 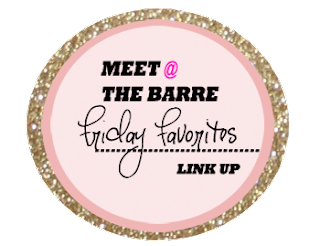 And today it's time for favorites, because Friday. So I am all about my Tove Lo station on Pandora and this chick comes up all the time Kat Dahlia. Totally digging on her voice, her vibe, her whole look. Reminds me of a younger, hipper me. 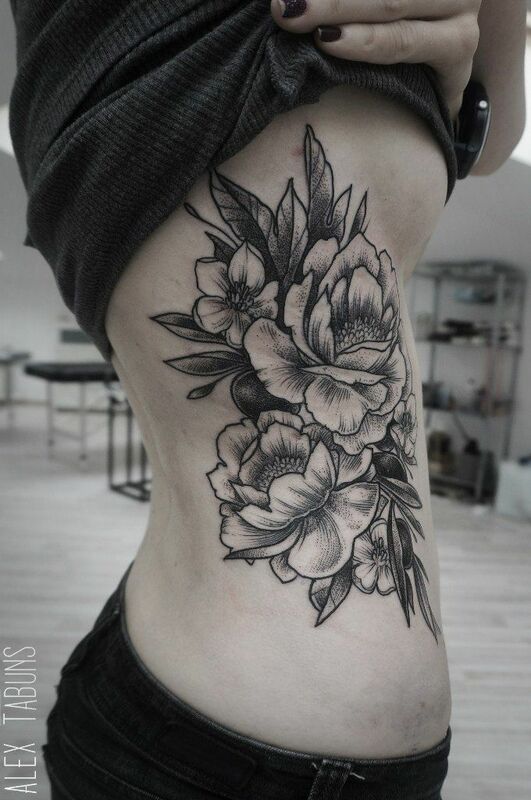 Probably one of the most painful tattoo spots from my understanding but this... so pretty. Can't get enough flowers! 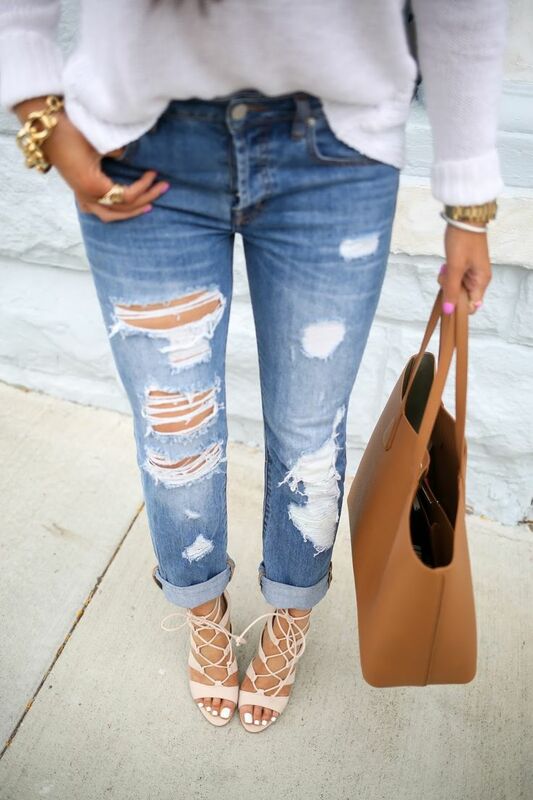 You can never, and I mean never go wrong with boyfriend jeans and heels. This is so me and perfection... not that I am but with this look who knows. There's that tote bag I want again. 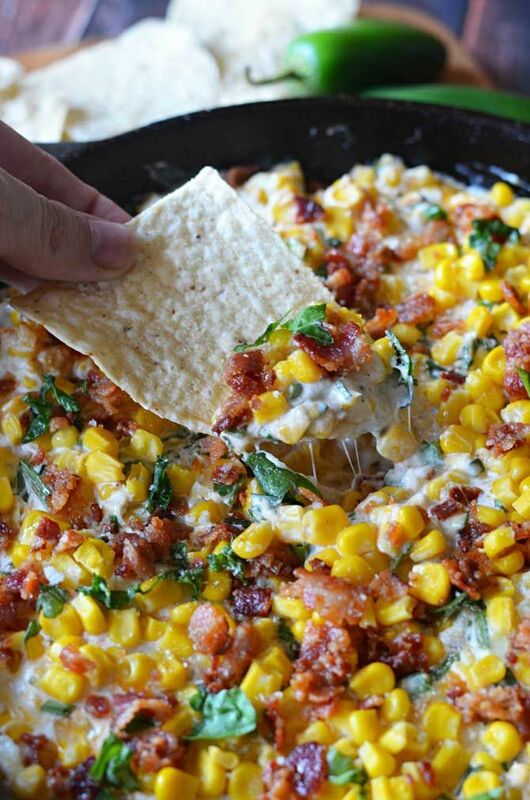 Cheesy Bacon Jalapeno Corn Dip... aka party in my mouth. Full recipe here.... the most amazing food blog ever... Host The Toast. I just got a fresh new 30 Day Detox pack and I am going to start round 3 next week. I have been incorporating a few too many cheat days and Teami really does help me stay on track. 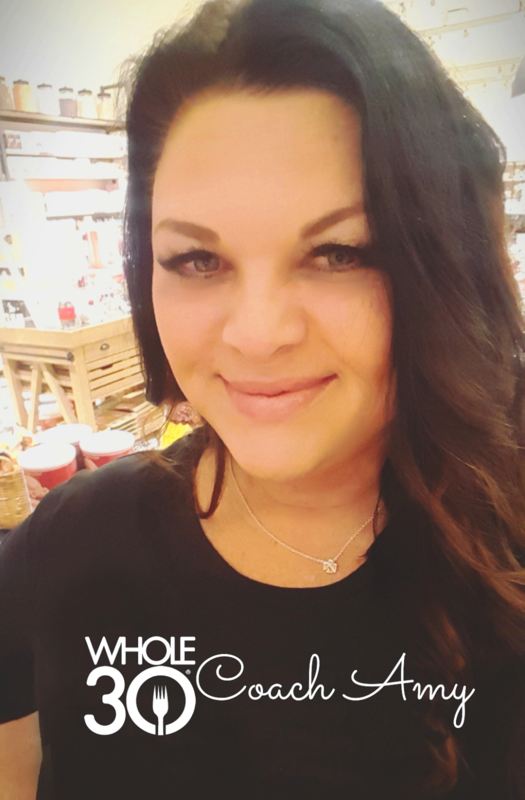 I have managed to keep off my 35 lbs for the year and I am thrilled but still would like to take off a little more! 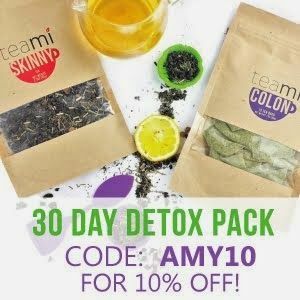 If you want to join me check out www.teamiblends.com and use code AMY10 for 10% off your entire order! Will keep you up to date on progress... time for a new set of measurements! This bathing suit top is gorgeous. I love anything strappy and I think this could actually hold up the girls! I need under wire. The price is quite nice too at $18.99. I love the people in the gym that are clueless. This is just badass, I'll take one of these please. Uh huh.... here I go..... and No. And this is how I felt last night when I finally finished a post and hit publish. I will try to do better next week. Hope everyone has a fab weekend! i would love a tat in that area but like you, i heard it's worse than childbirth. and for a piece that big (i would love a japanese-like tat around that area) i believe it! I'm dying to get a tattoo on my side right there! Just haven't jumped at it yet. One day. And good song find. I need to go find her on spotify. Well now I'm in a host the toast rabbit hole. YUM. I just rewatched that gym fail like 1000 times. Hahaha. So hilarious!! I just watched those gifts like 10 times in a row. Hilarious. I wish boyfriend jeans ever looked stylish on me! Love the song and the outfit! The poor kid getting kicked in the head!